Call us at (407)903-9996 and you will receive the best quote that will fit your budget. 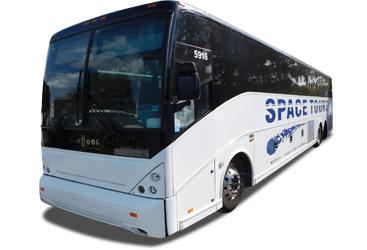 Space Tours Transportation is able to offer the lowest rates and personalized service for any sized group traveling within the State of Florida or anywhere within the continental the United States, backed by our experienced management team, 7 days a week, 365 days a year. 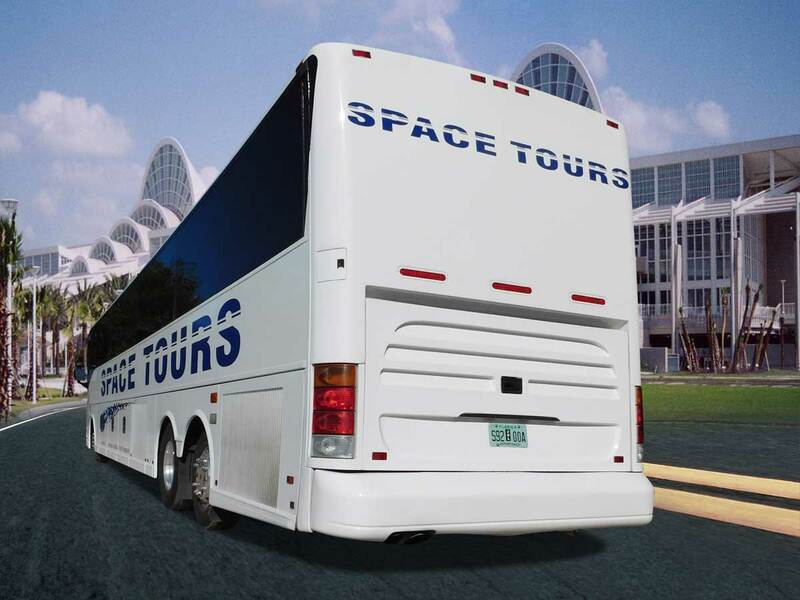 Space Tours shuttle service will transport your group back and forth between one designated point to another, often at regular intervals. This is the most convenient way to attend an art fair, sporting event, or any gathering event. 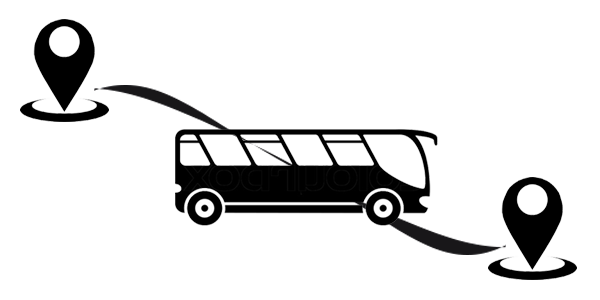 Transfer Services for the purpose of sightseeing, education, shopping, entertainment, or whatever activity a group might enjoy where a different stops are required. A tour group operator might plan a museum tour for retired people, complete with lunch and a lecture. 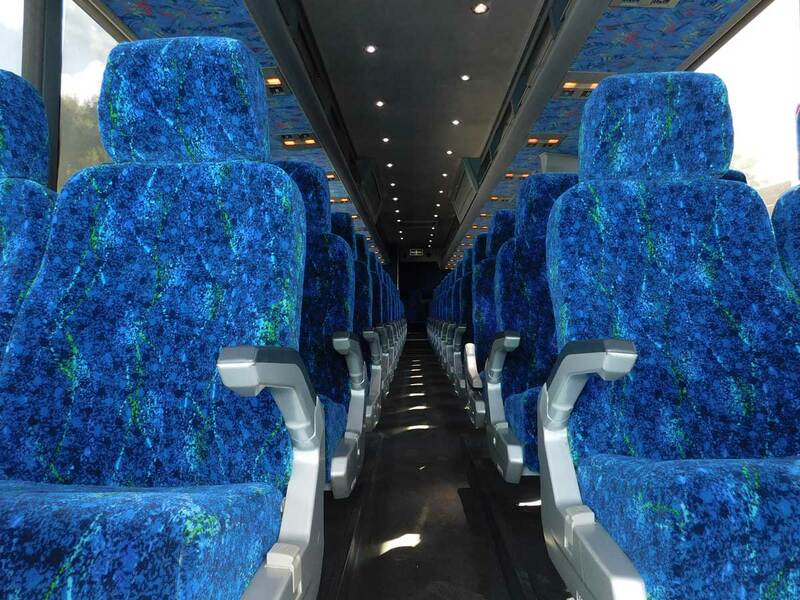 Safe, Affordable & Professional Charters Motor Coach Services Since 1990! 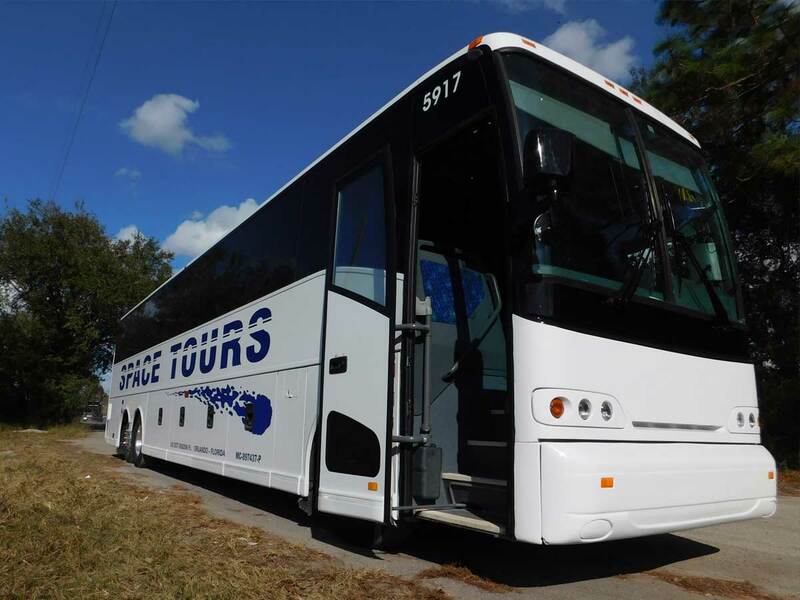 Space Tours Transportation is able to offer the lowest rates and personalized service for any sized group traveling within the Florida state or anywhere within the continental the United States, to deliver the best experience, backed by our experienced management team, 7 days a week, 365 days a year. 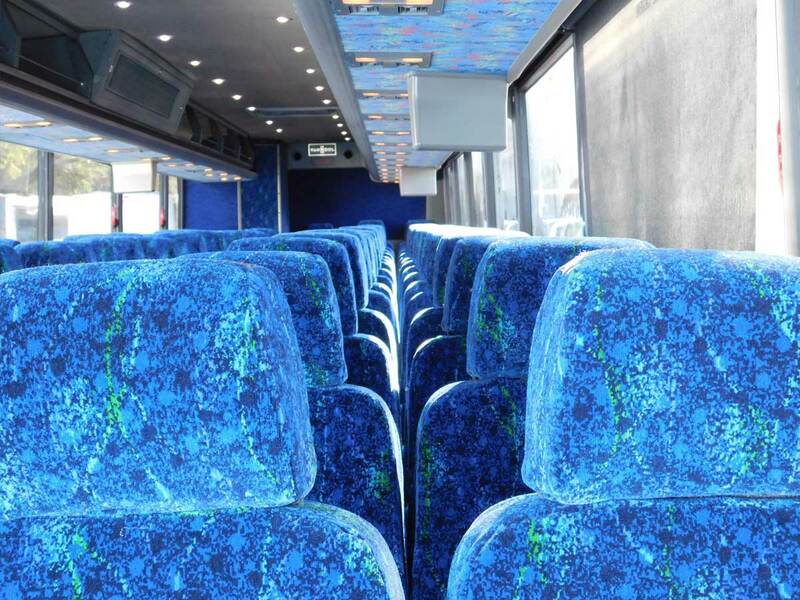 We have buses and motor coaches that can transport both large and small groups in complete comfort and safety. 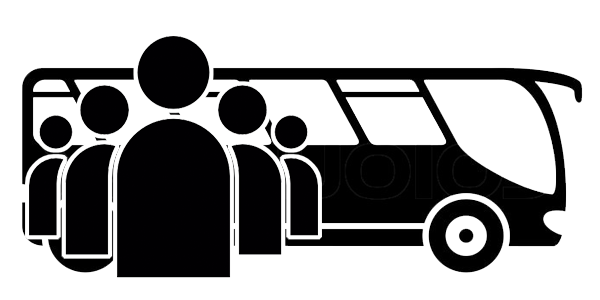 This is a very affordable way to transport your club, school or group of friends, family reunions either one way or return. 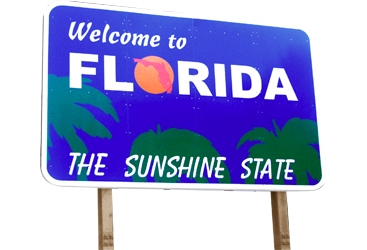 Orlando is home to more than a dozen famous theme parks, business convention centers, sport teams, and many other state landmarks. 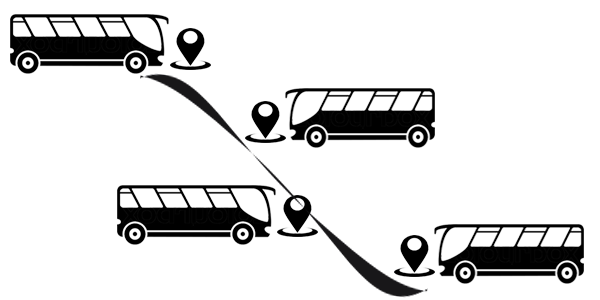 Offering Transportation services anywhere within the continental the United States, to deliver the best experience, backed by our experienced management team, 7 days a week, 365 days a year. 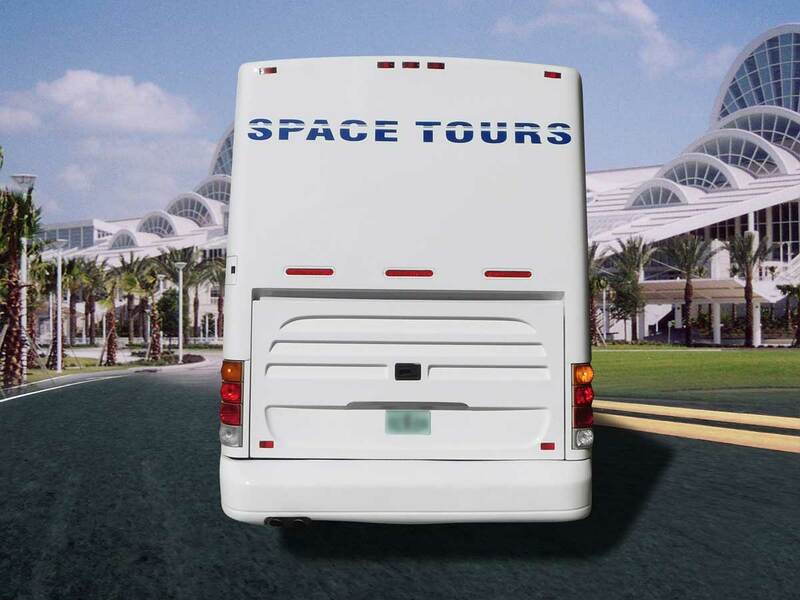 Space Tours Transportation has become the ground Transportation provider of choice for many of the county's largest corporations, sporting organizations, tour operators, travel agents, event planners, schools, state and federal governments as well as private individuals. Why personalized service is important to us? 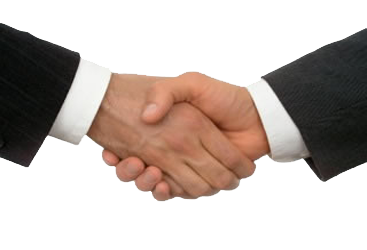 Many people think that personalized service is about customer service. But at Space Tours, it’s so much bigger. It’s about making your traveling the best experience you ever had. It’s our "why". It’s our promise, and to make sure we put it into reality, we have our own way of doing customer service that we call personalized service. reserve now - OR - Have a Question? 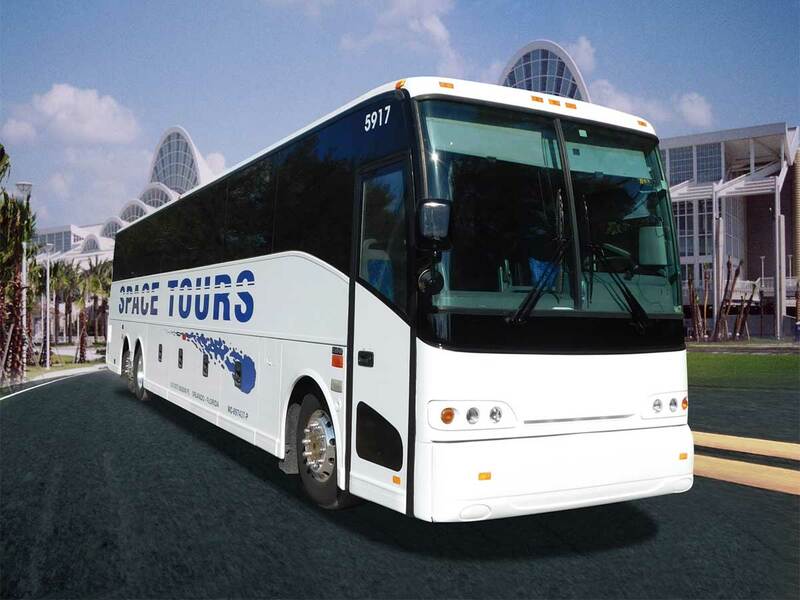 Charters Motor Coach Services Since 1990! 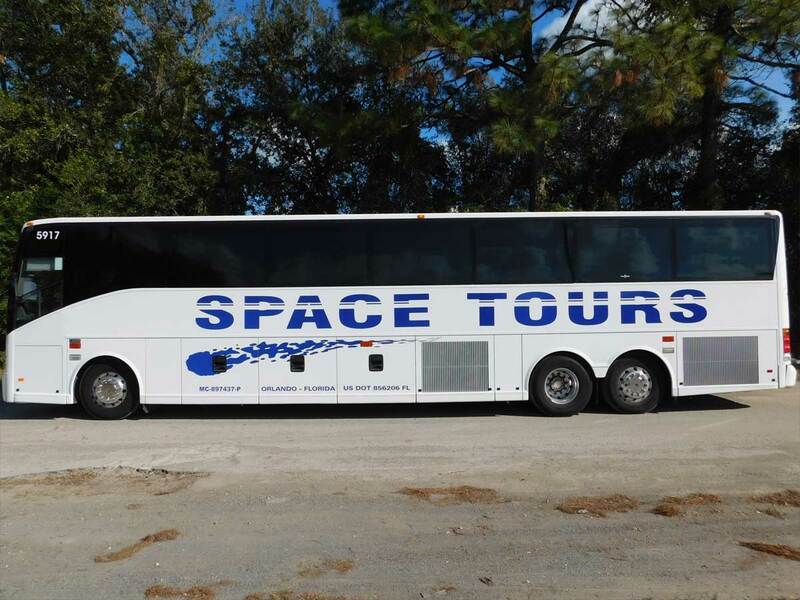 Space Tours Transportation has been locally owned and operated since 1990 in Orlando, Florida, the "Theme Park Capital of the World”. 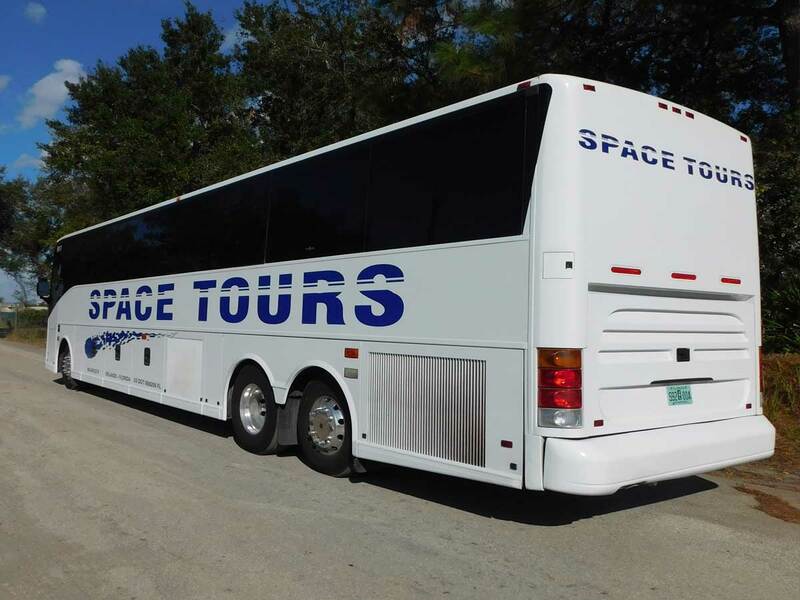 Mauricio Vargas is the owner of Space Tours Transportation, he personally supervises the entire operation of his company as well as every detail in the management of his fleet. 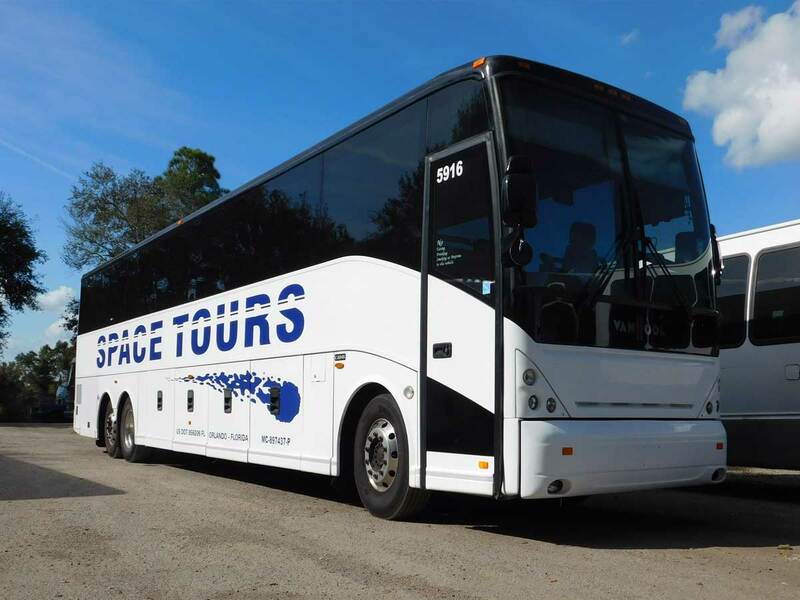 With over 26 years of success of building Space Tours Transportation, Mr. Vargas has always placed an emphasis on quality customer service and efficiency, and in particular, safety and personalized services that makes Space Tours Transportation known as Orlando’s transport specialists. 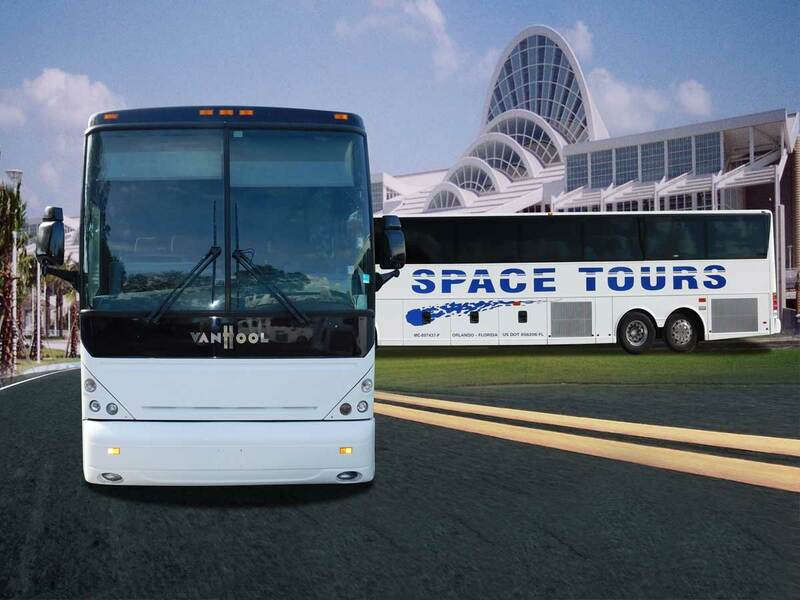 Space Tours Transportation motor coaches and buses are always maintained to the industry’s highest standards by undergoing periodical inspections. As a result of hard work, diligence and constant attention to details, Space Tours Transportation have earned and maintained a perfect highway safety record issued by the U.S. Department of Transportation. 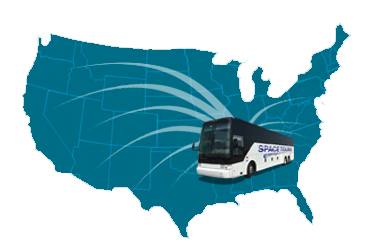 Space Tours Transportation has kept many loyal customers since its beginning and continues to prove why we have earned the reputation as the preferred motor coach Transportation company in the area. "Outstanding!!! 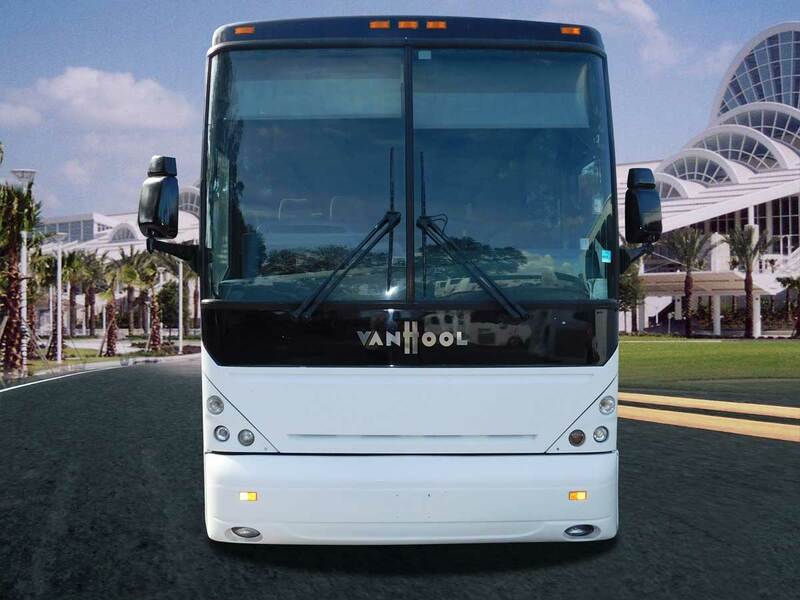 Our school chartered a Coach Bus from Winter Haven to West Palm Beach for a Fine Arts Festival and we were very pleased. 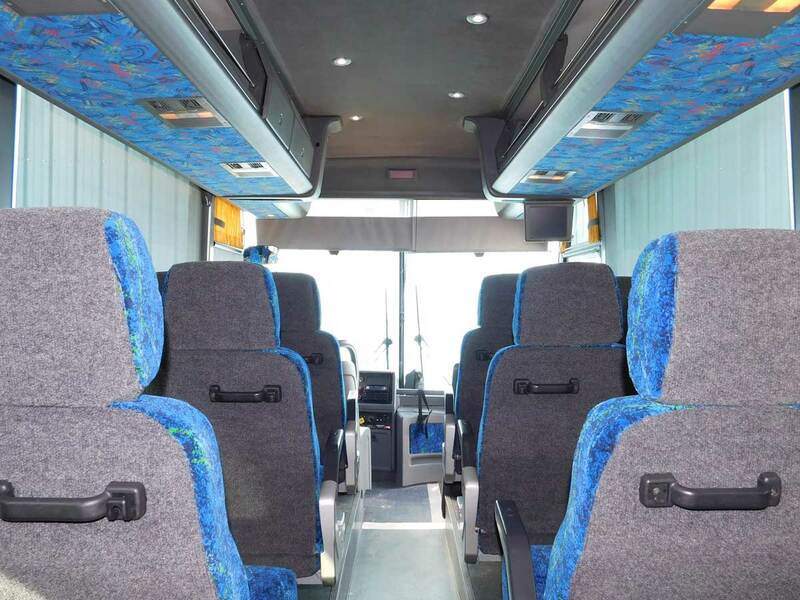 The driver was professional and nice, the bus was new and clean and the office was very easy to work with. We will contact them again next year. Kudos!!" 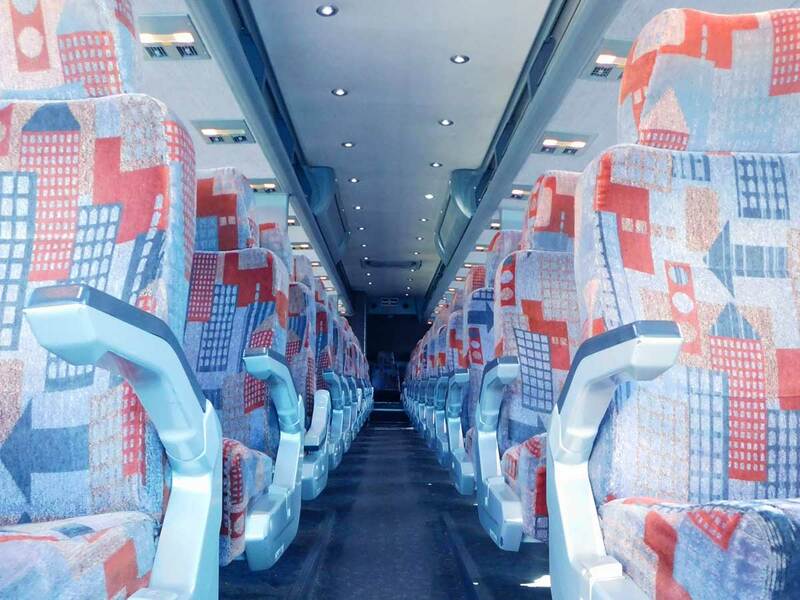 "Great Bus Service, highly recommended." 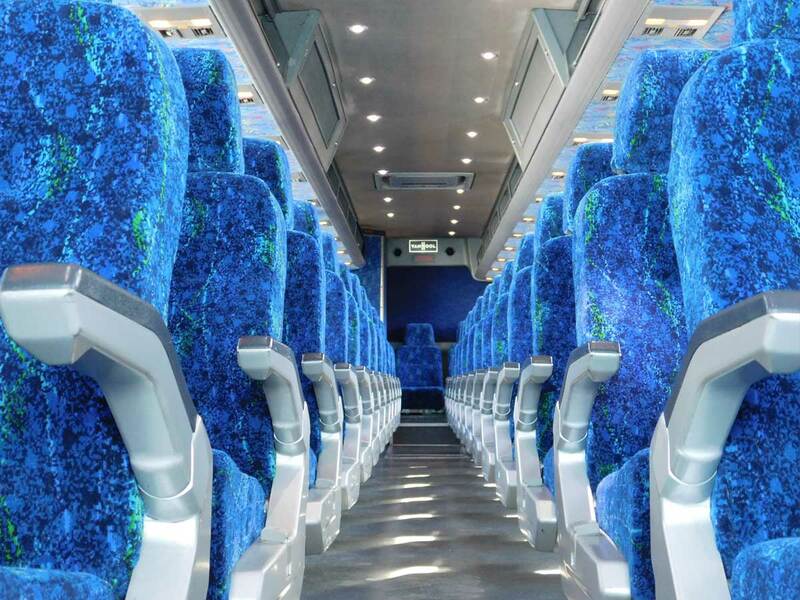 Safe, Affordable & Professional Charters Motor Coach Services Since 1990. 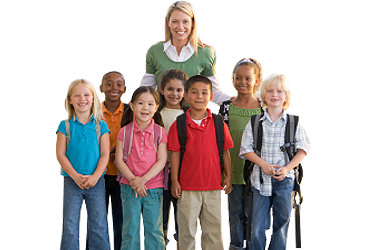 School Fields Trips, Athletic & Sport Teams, Colleges Groups, Summer Camp, Business Convention Groups, Corporate Groups, Family Groups, Senior Groups, Church Groups, Senior Groups, Weddings, Military and Government, Hotel Transportation, Travel Agency/Tour Operators. © Copyright 1990- Space Tour, LLC. Latest Updates Installed on: February 27 2017.